Coking coal prices closed the week 86% higher, climbing 34% on Friday alone to $283.10 a tonne, after damage caused by a cyclone that struck Australia’s north-east coast in late March has put supply at risk. One of the largest disruption to Australia’s coking coal exports in six years has caused a record surge in prices. Major producers including BHP Billiton and Peabody Energy have declared force majeure after rail lines were closed due heavy rain and landslides, which has pushed top buyers such as China and Japan to look for supplies elsewhere. 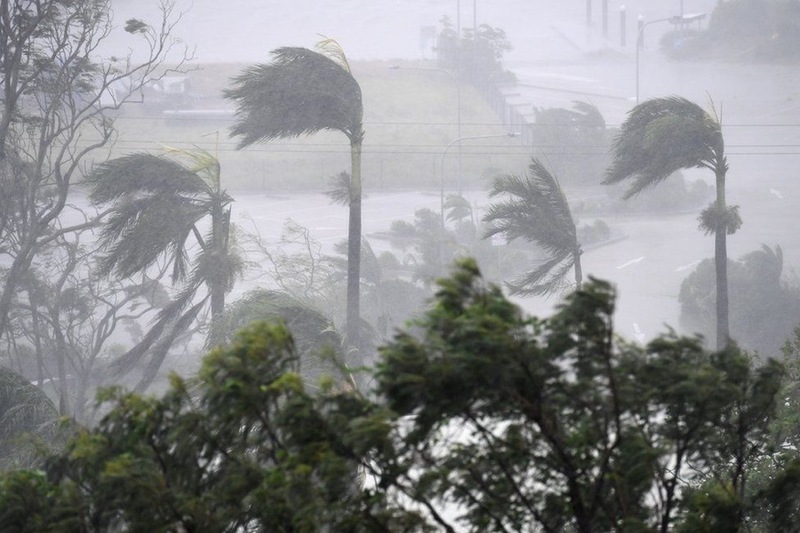 Queensland, the worst hit by Cyclone Debbie, accounts for more than 50% of global seaborne coking coal supplies and is major provider to China’s steel industry. Analysts at Standard & Poor believe disruptions in the area could mean between 15 million and 20 million tonnes of steelmaking coal, and about and 3 million tonnes of thermal could be eliminated from global markets. The last time Queensland was hit by a cyclone six years ago, coking coal prices hit a record high of $330 a tonne.